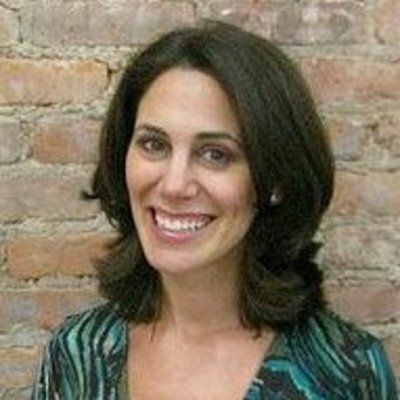 Rachel Sklar is a founding editor of Mediaite.com and the former media editor of the Huffington Post, creating the first standalone vertical on the site. Prior to launching Mediaite, she helped build Abrams Research, a media consulting firm. She has contributed to numerous publications like the Daily Beast, New York magazine, Newsweek and the New York Times, has published one book and is working on another. She is the founder of two advocacy sites: Change The Ratio, which promotes visibility, access and opportunity for women in new media and tech; and Charitini.com, which promotes social microgiving. She has provided media & strategy advice, formally and informally, solicited and unsolicited, to numerous startups, and has spoken widely at conferences, on panels and on TV. She is also the co-host of “The Salon” on the Jewish Channel (check local listings!). She is an advisor to SBNation.com andTeachAIDS.org, and was named to the SAI 100 in 2009 and 2010. Rachel was formerly a corporate lawyer in New York and Stockholm, and – funfact! – was a high-school 1st runner up in the national Ayn Rand essay contest. Bet you weren’t expecting that.